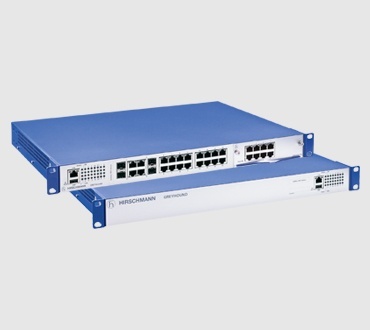 The Hirschmann DRAGON PTN backbone network family, provisioned using Operation Administration Maintenance (OAM) software HiProvision, offers resilient packet-based MPLS-TP technology to guarantee bandwidth availability across large networks. 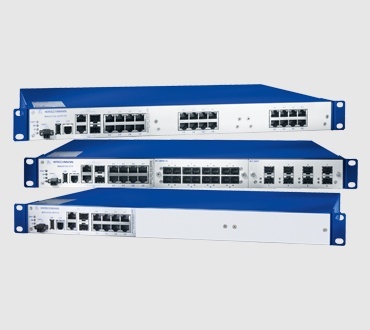 These devices are offered in fully modular variants and can be configured as a completely redundant system through central switching modules and power supplies. 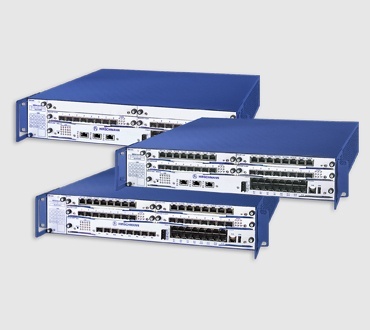 Interoperability with Hirschmann switches ensures seamless redundancy across the complete network. DRAGON PTN with HiProvision is extremely valuable for scenarios where engineers need the ability to predict the behavior of data as it goes across the network. 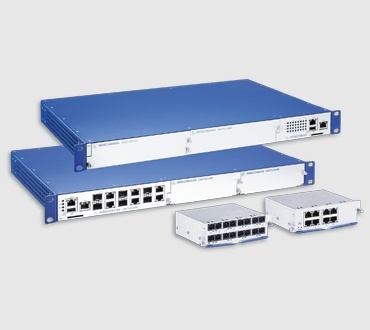 MPLS-TP technology in the new device family guarantees bandwidth and makes it easy for engineers to deploy services inside the network including redundant data transmission. 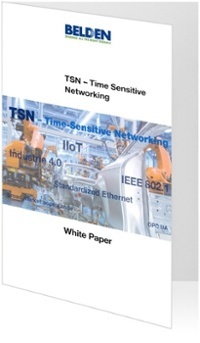 TSN is a novel technology that offers an entirely new level of derminism in standard IEEE 802.1 and IEEE 802.3 Ethernet networks. Learn more about the functions provided by TSN and that advantages of using TSN in demanding industriaal networks.